Home » News from the barn » Father’s Day fun! 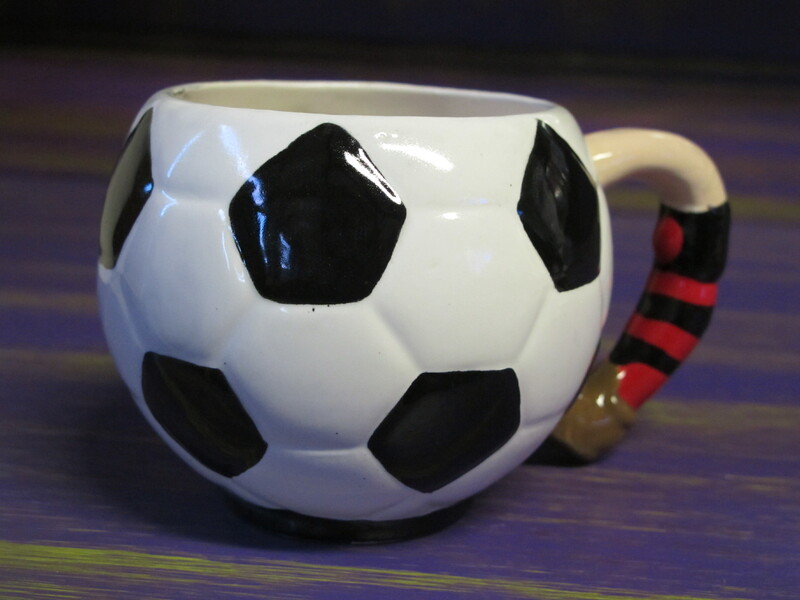 Come and make your dad his own football mug in his teams colours…this particular piece is painted in Beanotown FC colours! this TARDIS will remind dad of when he was a lad and used to hide behind the sofa on a Saturday night! hallo my potty peeps, it’s fathers day soon and what nicer way can you think of to tell your dad how great he is by making him his very own personalised piece of pottery! 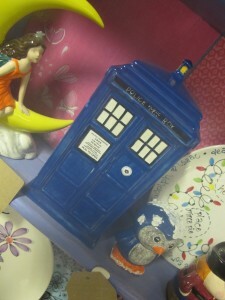 You can choose from mugs, plates, key trays, racing cars or even a tardis or DALEK pen holder for his desk. We have plenty of ideas so come along and let us help you to create your own special gift for your number 1 dad! We look forward to going potty with you!! !